Do you want to cheat your friends with this free "fake" x-ray scanner? 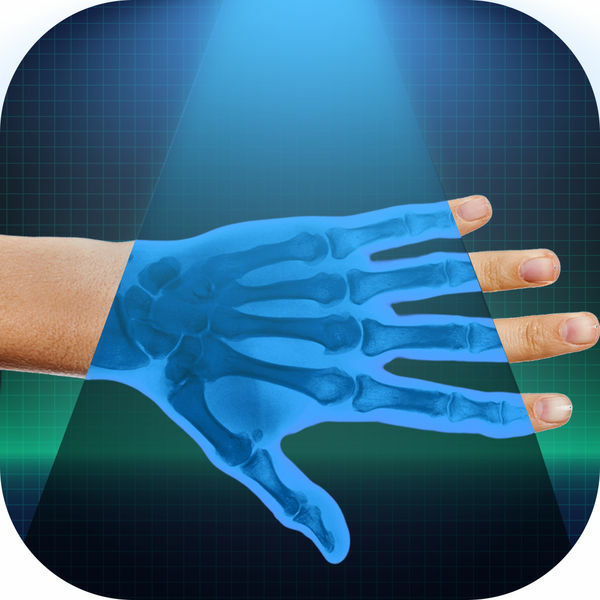 It scans your hand with simulated Xray with your phone. It's not a real x-ray scanner, it's just a prank app for fun.